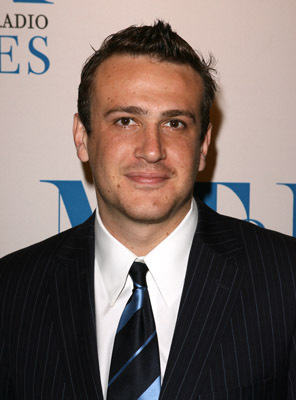 Jason Segel is one of the funniest men in Hollywood today. Segel has starred in numerous films and had a starring role on the hit television program How I Met Your Mother over the last seven years. Now Segel wants to expand at least a little and not just be known as the funny guy. In his latest film, “Jeff, Who Lives at Home,” Segel plays a slightly more dramatic role than fans are used to seeing. Segel said he was excited to play the role, which is unlike any he has done before. The man who plays Marshal on How I Met Your Mother said he would like to take on the role of the villain in a movie in the future. Clearly Segel is looking to push the limits on what is expected of him and to expand his resume. With How I Met Your Mother running strong in its 7th season and it seeming like every time you blink, he is starring in a new movie, Jason Segel’s career is without a doubt continuing to grow and grow as more fans take notice of his talents.